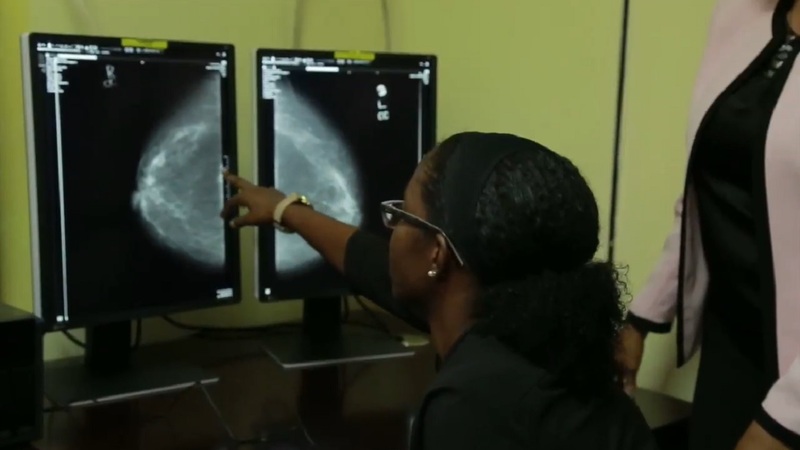 In April 2012, Dr Debra Williams was diagnosed with breast cancer. Her only symptom was a lump under her arm that moved into her left breast, getting constantly harder. For many, such a devastating diagnosis would have left them utterly hopeless. Indeed, Debra’s own family cried “like I was dead before I was even dead”. But there were no such tears for Debra. 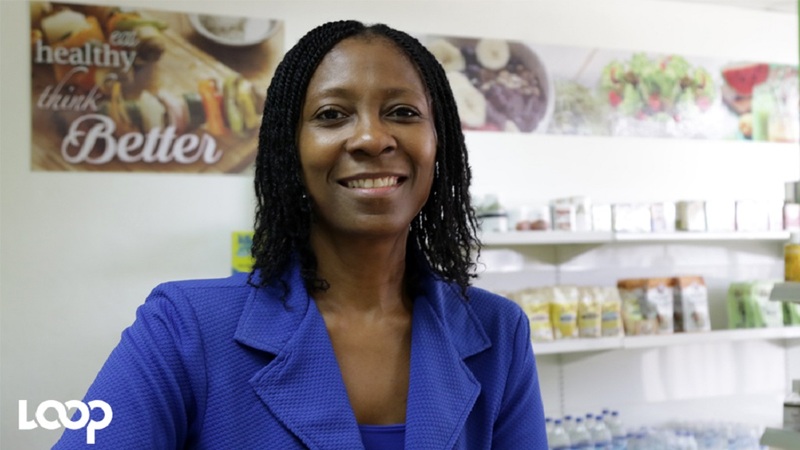 Now a Naturopathic Doctor and Medical Missionary, Debra knew what had caused her cancer and knew how she would beat it. 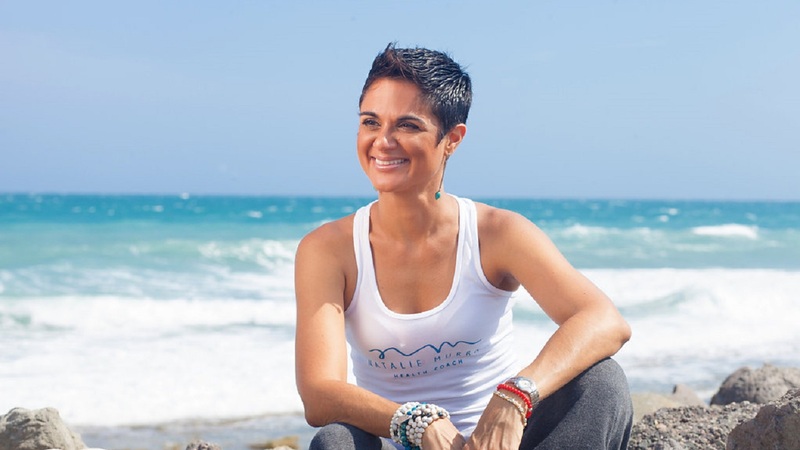 Stressing that cancer is NOT a death sentence, Debra made some lifestyle changes including cutting out meat, sugar and processed foods in her bid to beat the disease. And just nine months after she was diagnosed, she was completely cancer-free. 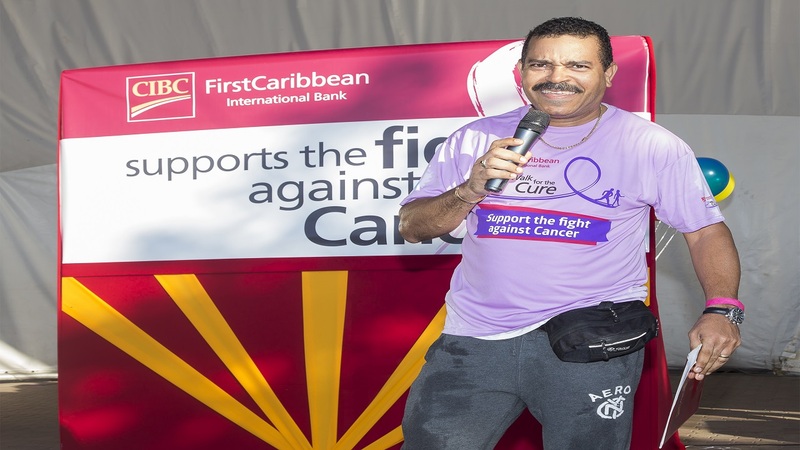 But she has warned of an “explosion” in cancer in Jamaica and has urged persons to follow her wholesome lifestyle to beat the disease and avoid getting it in the first place.